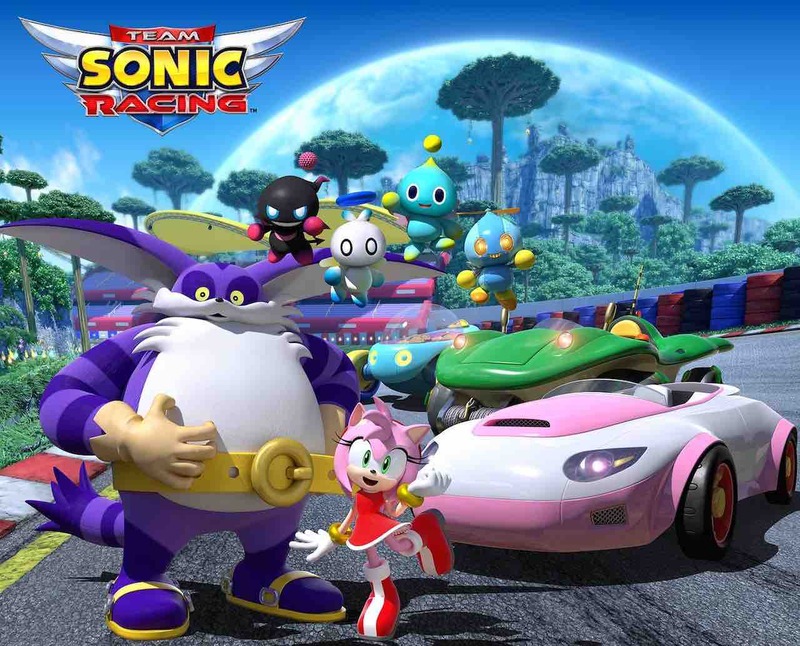 SEGA has revealed that Amy Rose, Chao and Big the Cat will appear as playable characters in Team Sonic Racing, the all-star line-up for Team Rose. The news was shared in a special livestream event that celebrated Sonic the Hedgehog’s 27th birthday, with Team Rose announced as the third dynamic team that you can race as – Team Sonic and Team Dark as your other options. Amy Rose [Speed] – the perky and always positive pink hedgehog that won’t let anything stand in her way. Chao [Technique] – a lovable creature that’s eager to provide aid to teammates. Big the Cat [Power] – a purple cat with a heart as big as his strong physique. Team Sonic Racing will release for Nintendo Switch worldwide in Winter 2018.